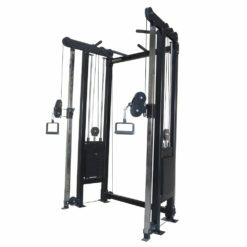 Functional strength training simply means exercising the muscles used during the activities of everyday living. With the Life Fitness G7 Multigym, you actually improve strength, coordination, the range of motion, balance, and mobility. 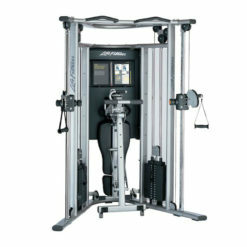 So there really is no limit to the number of exercise options with the Life Fitness G7 Multigym. 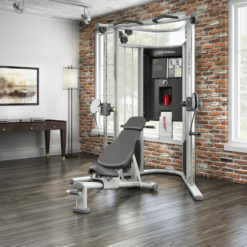 A versatile and practical home gym solution. 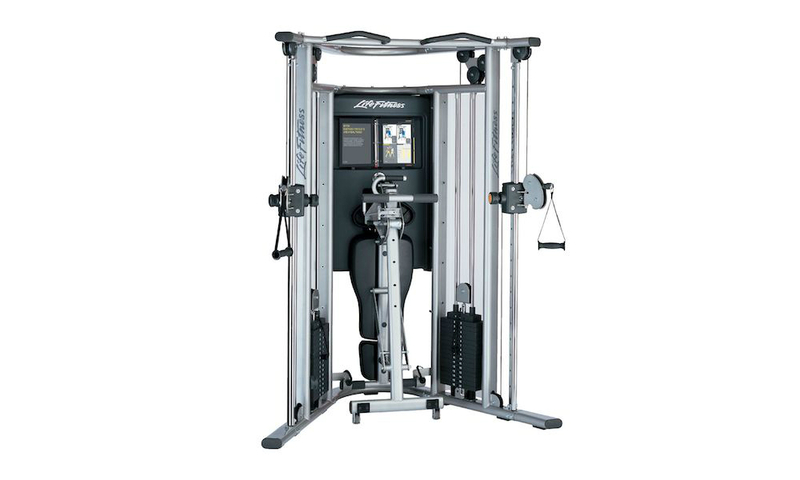 The Life fitness G7 Multigym is as good as it gets. 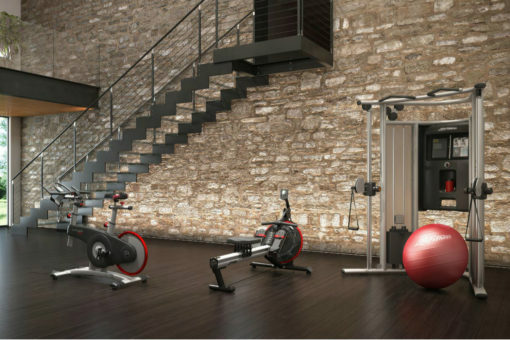 The Life Fitness G7 Multigym features dual-adjustable pulleys that offer nearly limitless home exercise variety and customisation. 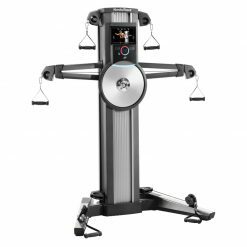 Cable Motion strength training helps you build balance, stability and power. 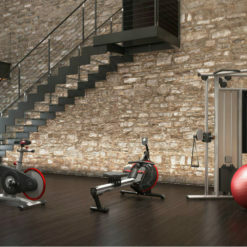 Video guidance and an exercise guide make it easy for you to get started and stay motivated. Bring the health club experience home with the smartly designed G7. 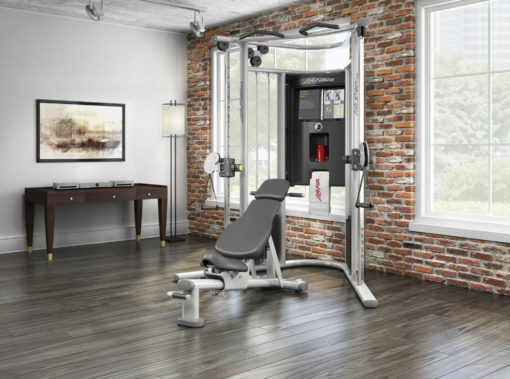 When you see a machine like the Life Fitness G7 Cable Motion Gym, you understand what a home gym should be. Solid, engaging, and full of possibilities, the Life Fitness G7 is the only gym system you will ever need. 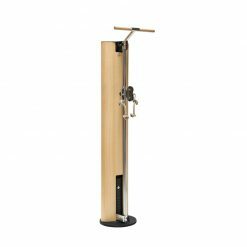 It’s as bold and commanding as it is subtle and refined. 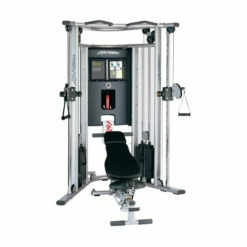 With this machine, you get a long bar as an attachment that connects to both sides. 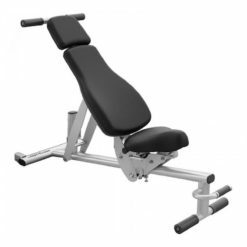 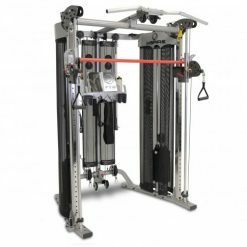 This attachment is perfect for rows to work the back muscles as well as bicep curls and also ab crunches. 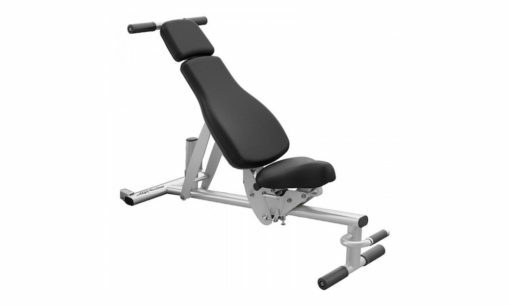 Mounted Life Fitness Exercise Book shows you how to perform over 60 exercises. 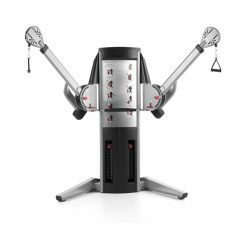 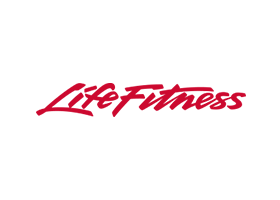 Training DVD allows you to follow along with a certified personal trainer.